When debt threatens to overwhelm a business, Chapter 11 bankruptcy may be required. Over the course of our years in practice, our attorneys at Banks and Jones have helped countless businesses and individuals alike with complex bankruptcy matters. We assess your case carefully to determine not only if Chapter 11 is right for you but also if any suitable alternatives exist. At our firm, we aren’t looking for the easy way out. Instead, we focus on finding the best possible solution for you. Contact a lawyer — Bankruptcy law can be complex. An experienced lawyer can quickly review your case and determine if Chapter 7 or Chapter 11 is best suited to your situation. File the petition — Next, you must file a petition with the bankruptcy court. It is essential that you fill out the required forms correctly. At this point, the court issues an automatic stay. Create a repayment plan — You have 120 days to come up with an effective repayment plan. Your creditors and the court must approve the plan. When should a business file for bankruptcy protection? Determining when a business should file for Chapter 11 should be done on a case-by-case basis. However, if debt is starting to interfere with the operation of your business, consult with a bankruptcy lawyer as soon as possible. Unlike Chapter 7 bankruptcy, which requires the liquidation of assets, Chapter 11 lets you reorganize debt, making it more manageable. 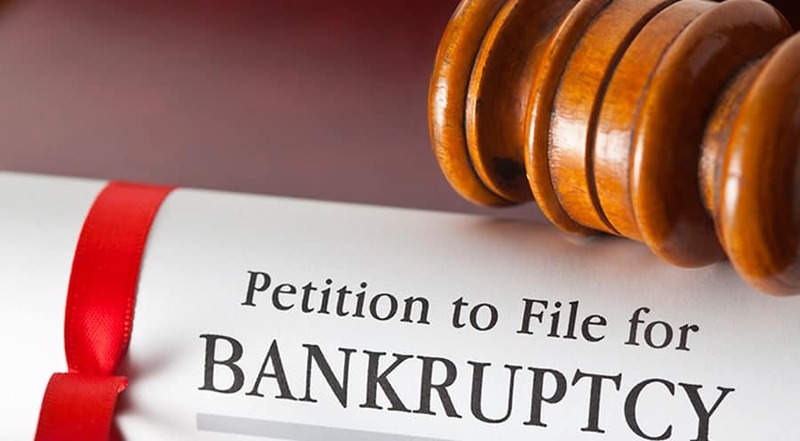 What is the difference between Chapter 11 and Chapter 7 bankruptcy? The primary difference between these two bankruptcy models is that Chapter 11 involves debt reorganization and Chapter 7 involves debt liquidation. Secondly, the role of the trustee in a Chapter 11 bankruptcy case is to help your business develop an effective repayment plan. In Chapter 7 bankruptcy, trustees oversee the asset seizure and liquidation process and the repayment of creditors. Businesses, individuals and married couples are allowed to file for either Chapter 11 or Chapter 7. 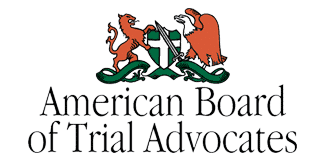 Throughout the Knoxville area, our legal team at Banks and Jones has developed a reputation for providing our clients with reliable and effective legal aid. Call 865-407-2122 or contact us online to schedule a consultation to discuss your case with one of our skilled attorneys. Our office hours are Monday through Friday, 8:30 a.m. to 5:30 p.m., with other appointments available upon request.